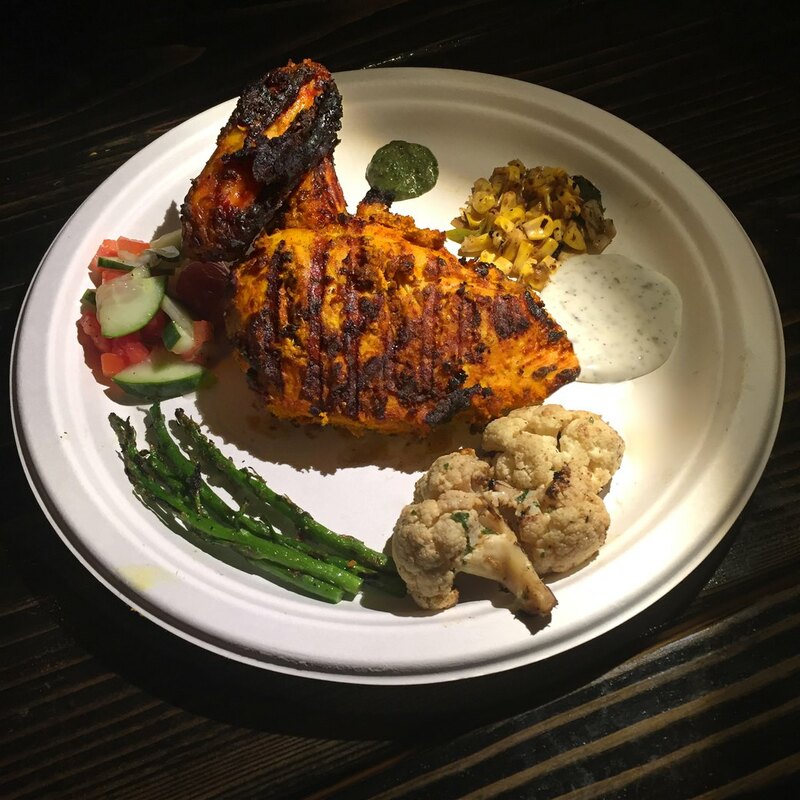 I’ve never been to Pakistani picnic, but if it’s anything like BK Jani, expect me to be crashing some backyard family gatherings whenever I smell some Chicken Tikka. 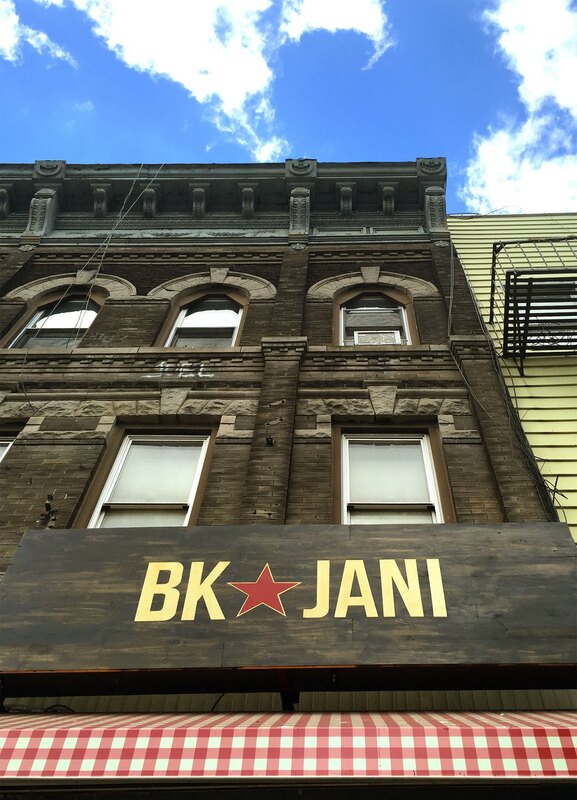 Located at 276 Knickerbocker between Suydam and Willoughby, BK Jani is Bushwick’s first casual-dining Pakistani joint, with picnic tables set in front of an open kitchen, from which glorious grilled meats emerge steaming on paper plates under a blanket of traditional Pakistani bread. 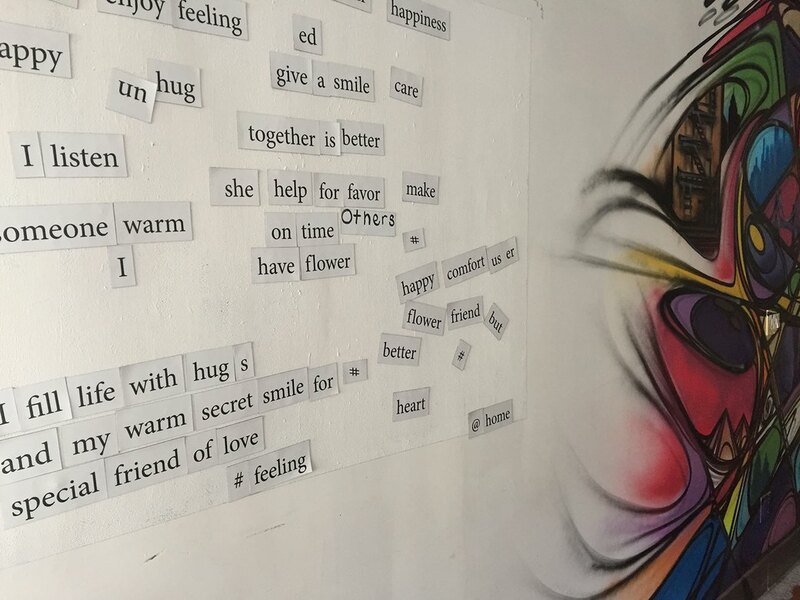 There’s a refrigerator magnet wall to construct silly or psuedo-philosophical statements and plenty of wall canvas for local artists to paint each month. 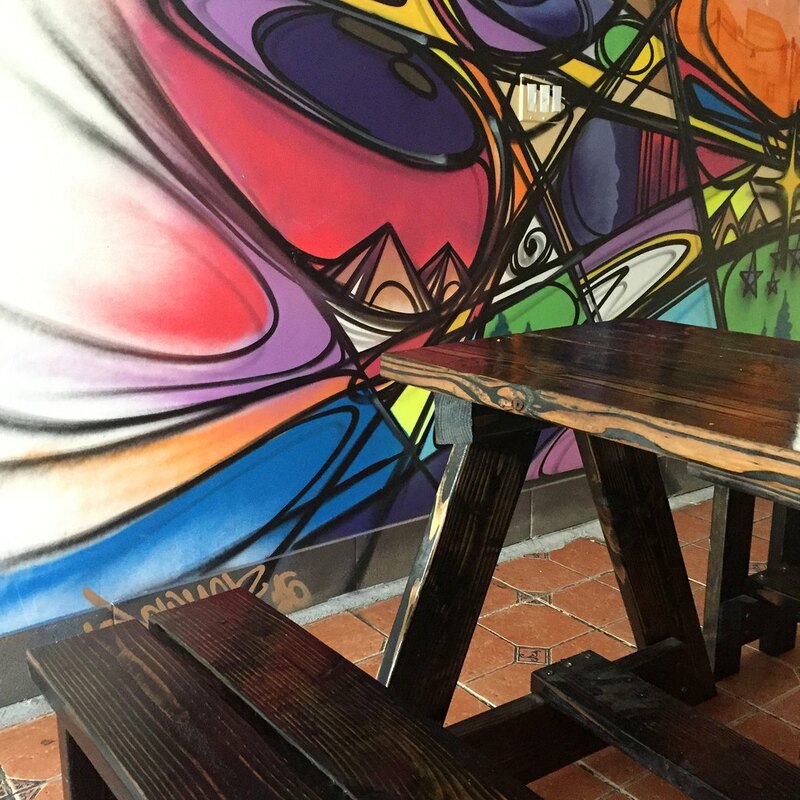 The decor changes at whim and always because someone in the hood has a good idea for a mural and brings the idea to Sibte, the owner. His chef, Tara Boyle, is the perfect mirror for Sibte’s social hosting philosophy. She’s got the cloud-breaking smile and warm demeanor of a woman that loves to feed her friends and family. They’re the kind of people that will insist you eat more when you’re struggling to find room for the last delicious course you just wolfed down. The kind of people you’re likely to indulge because they’re just so damn nice to be around. Hospitality is the single most defining word I can use to describe the vibe here. On the menu you'll find melt-in-your mouth skirt steak sliders, topped with an authentic Lahore mint chutney. 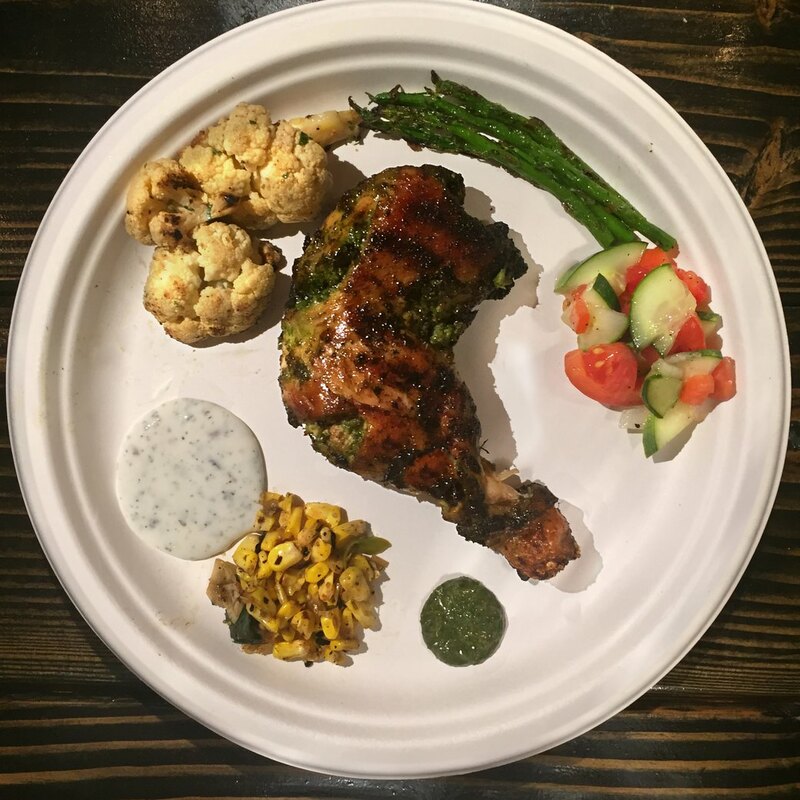 Lamb chops like a buttery, savory lollipop and grilled chicken, rubbed with herbs and spices. How on earth they keep a chicken breast that succulent is beyond me. “We talked about adding pastries but decided to go with fresh grilled fruits as dessert. Very unique, healthy and delicious,” says Boyle. Don't miss the grilled pineapple slices dusted with cinnamon. 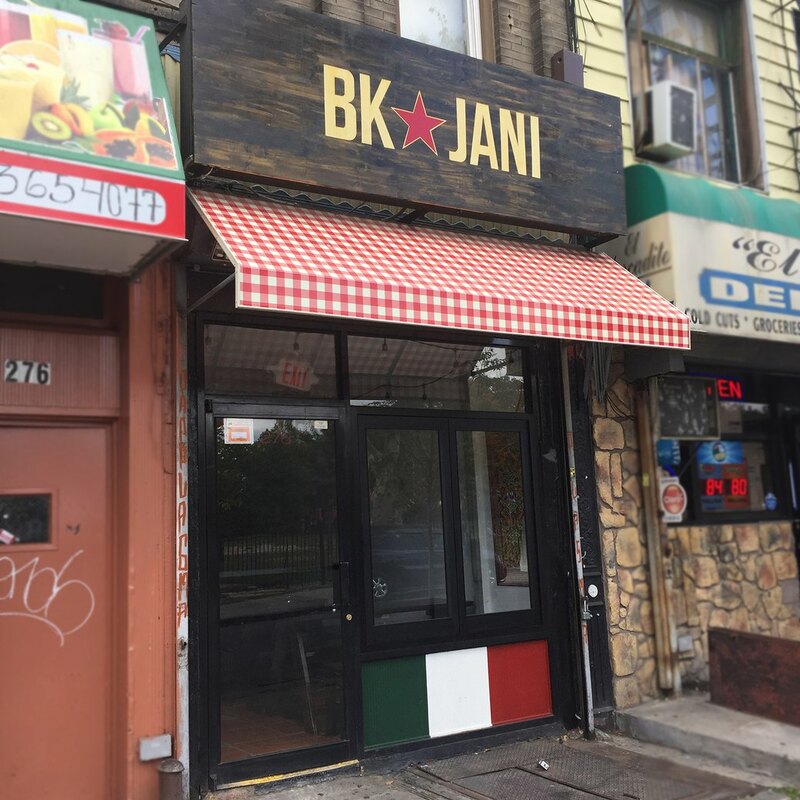 BK Jani is located at 276 Knickerbocker Ave. (917) 346-2353. Closed on Mondays. Open until 10:30 pm.